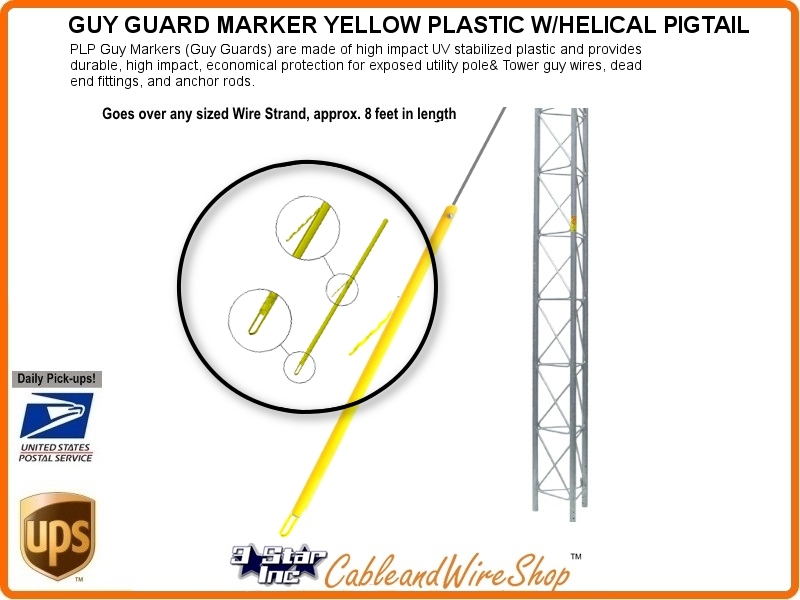 PLP Guy Markers (Guy Guards) are made of high impact UV stabilized plastic and provides durable, high impact, economical protection for exposed utility pole & Tower guy wires, dead end fittings, and anchor rods. Measures 1-1/4" X 8' with Helical Pigtail. As the guard provides a highly visible warning to pedestrian and vehicle traffic in proximity from exposed guy wires and anchor rods . The recommended initial tension in guy wires is 10% of their ultimate tensile strength. 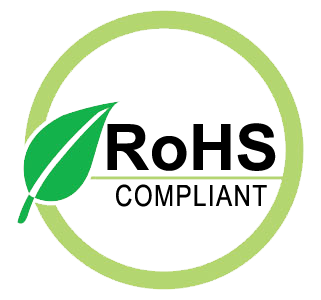 There are two different grades of steel used for good guy line (clothes line does not count), HS (high strength) and EHS (extra high strength). The Rohn manual gives the following info on 3/16 and 1/4 in cable.